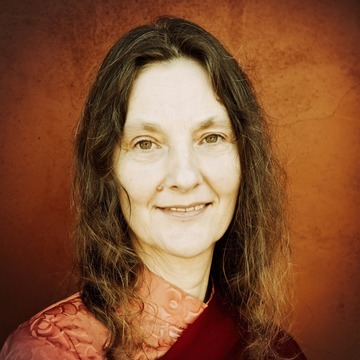 Yamuna Kerstin Becker (Pema Garmo Dechen Khandro) is a German-English translator, spiritual dancer and professional astrologer in Neuss, Germany. She discovered Buddhism in Thailand in 1982, took refuge with Tenga Rinpoche in 1998, and met Lama Tsultrim Allione in 2000. She has been deeply inspired by Lama Tsultrim Allione and Tenzin Palmo whose books, Women of Wisdom and Cave in the Snow introduced her to Yeshe Tsogyal, Machig Labdrön and the inspiring stories of yoginis. She studied Charya Nritya Dakini Dance in Kathmandu, Nepal with lineage holder Prajwal Vajracharya (who supported Lama Tsultrim while Lama was in Nepal). A major turning point in Yamuna’s life was taking the Namkhai Norbu Chöd and Simhamukha retreats with Lama Tsultrim Allione where she dived into the realm of dakinis and mandalas, Chöd and eventually Feeding Your Demons®. 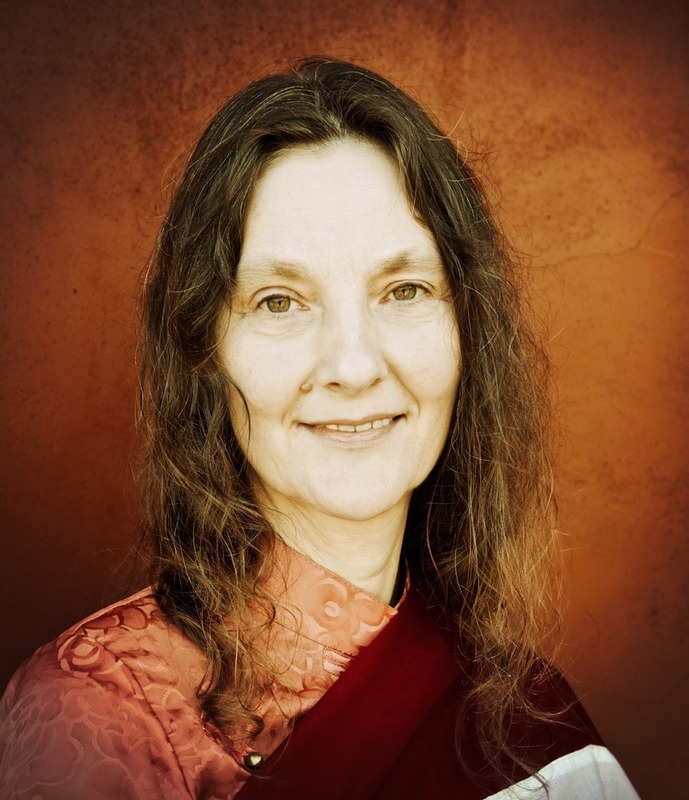 Lama Tsultrim has requested her to translate for her German retreats and to coordinate communication within the growing German speaking sangha. She has also studied with Namkhai Norbu Rinpoche who she met in 2002. Yamuna loves the space for creativity, art and movement given within the mandala work. 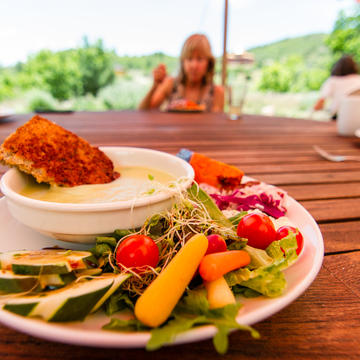 As mentor in the Magyu and facilitator for Feeding Your Demons®, Yamuna has assisted Barbara Staemmler in Feeding Your Demons® retreats.